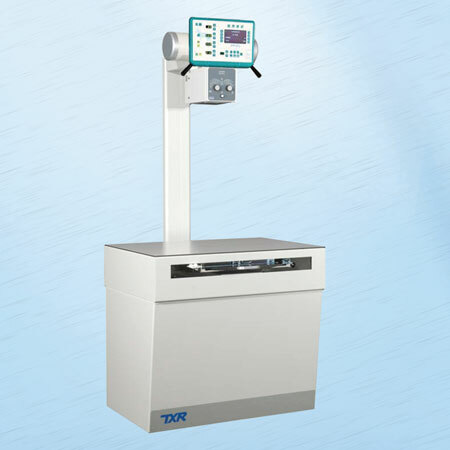 TXR offers a selection of film/CR based veterinary systems that are affordable and incorporates safety, reliability, value, quality and ease of use. At TXR we recognize that equipment needs will vary from one practice to another. Our wide selection of offerings will allow configuring a system to adapt to the needs, size and budget of any veterinary practice. Experience the TXR difference with the largest selection of film/CR, CCD or DR imaging solutions.